I might be slightly obsessed with Valentine's Day breakfast ideas, and heart shaped bacon is definitely going to be on the menu at our house. 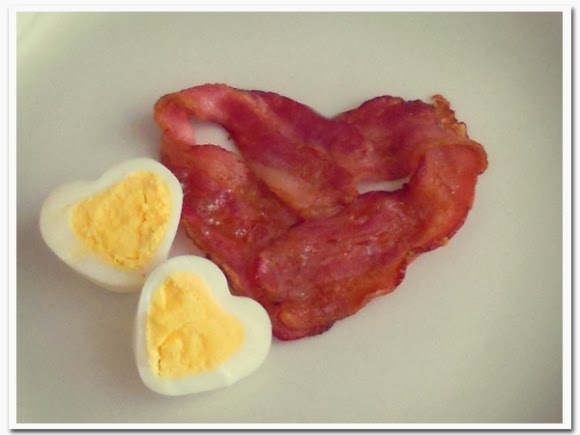 Made in Pretoria has a great tutorial for how to make heart shaped bacon, and she has heart shaped hard boiled eggs to boot. And I love that her bacon idea was for an anniversary, not just Valentine's Day, so now you have multiple reasons to make heart shaped bacon! If you have any left over (HA! Who ever has leftover bacon?) 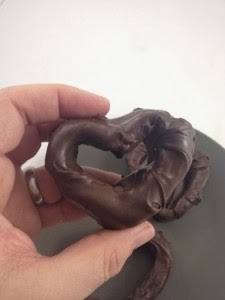 Dude Foods will show you how to make chocolate covered bacon hearts. Love these heart shaped food! so cute!